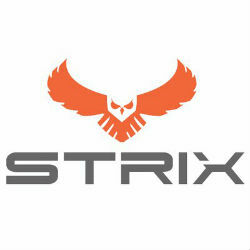 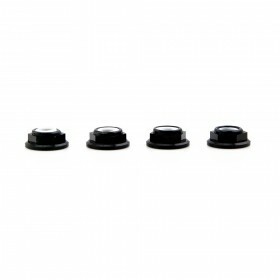 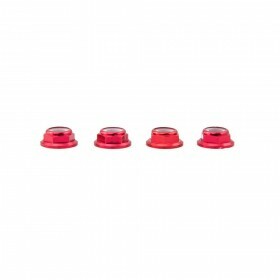 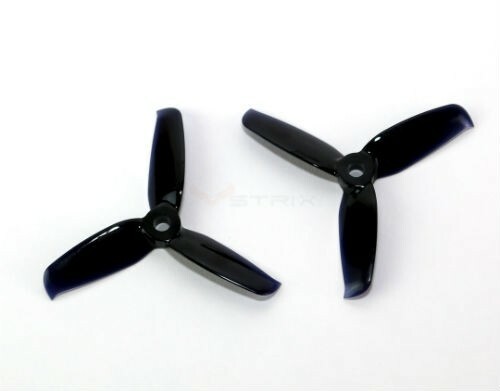 A replacement stock propeller set for the Strix Nano Goblin. 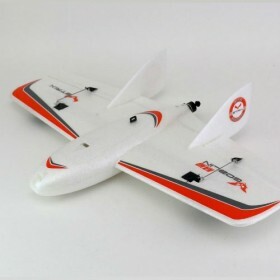 Includes x1 CW and x1 CCW Gemfan Flash 3 blade 3052 propeller. 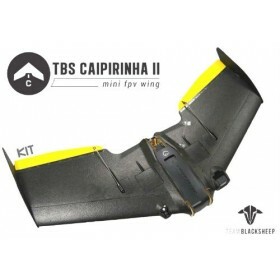 An APC 4.1x4.1 can also be used.